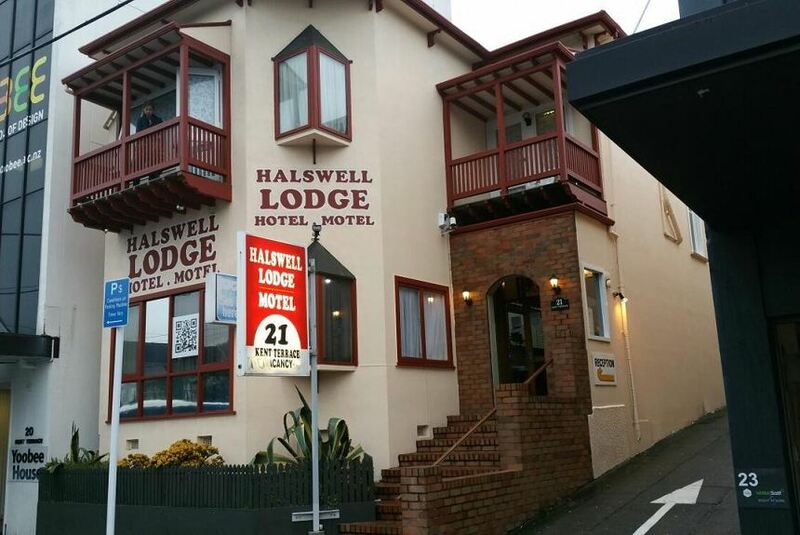 All accommodation at Halswell Lodge Wellington features en suite bathrooms and a refrigerator. Heating and tea/coffee making facilities are provided. Some rooms have a spa bath. Studios and apartments with cooking facilities are available. Guest laundry facilities are provided.